I stopped by North 14th Street with my buddy Eric last weekend for my fifth consecutive year attending the Brooklyn Invitational. If you don't know, the Brooklyn Invitational Custom Motorcycle Show is a custom bike show in Greenpoint, Brooklyn each year, started less than a decade by custom motorcycle-builder Keino Sasaki, artist John Copeland and photographer Jeffrey Schad. Looking back through my Google photos, and I can't believe I never posted pics from IMOC 2017. One of the greatest motorcycle trips I ever rode was a trip down the Blue Ridge Parkway about three and a half years ago. Back then, riding my M600 Ducati Monster, I'd attempt to keep up with two friends riding the first 899 Panigale ever imported to the United States, and a brand new Aprilia Tuono. 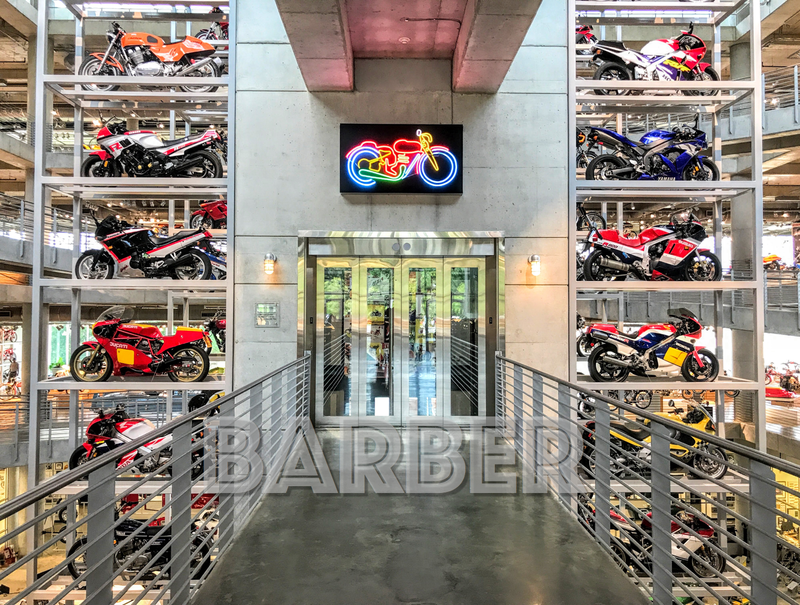 If you consider yourself a motorcycle-sort of person, then a trip to Barber will become more of a religious experience than an educational trip to a museum. Last week I was down in PA, belatedly celebrating a bday, and my buddy Alex asked if I wanted to try riding a couple of his vintage Italian motorcycles. Now I've long lusted after the 1980 Ducati 900SD Darmah and 1981 Moto Guzzi CX100 Le Mans that sat in his garage, so I grabbed my GoPro and headed over to Giegertown.